Published service records were created for Connecticut men in the Revolution. This work has been digitized and is linked below. Also check the indexes to the "Connecticut Archives" under the topics Revolutionary War and Militia. 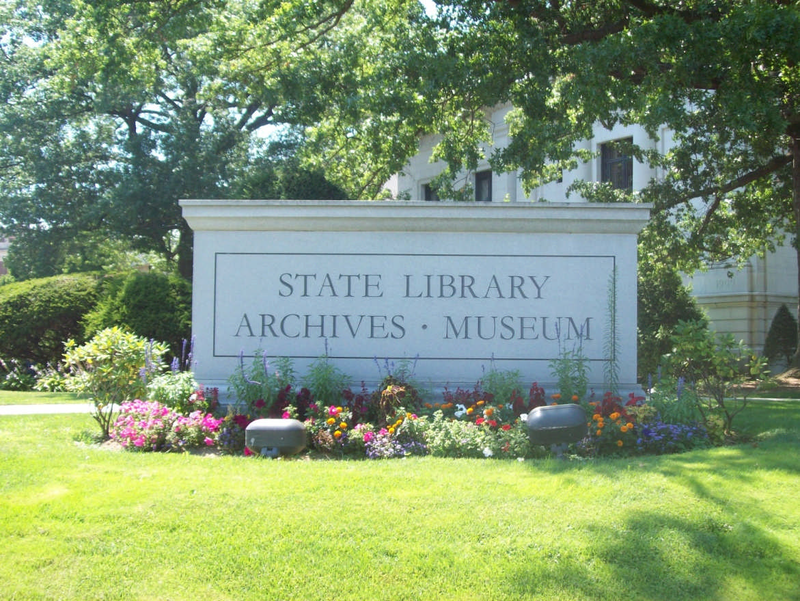 For additional information please see our Research Guide to Revolutionary War Sources at the Connecticut State Library that is available as a pdf below. Revolutionary War pension records are also available. These have been digitized and are online through the HeritageQuest database. Historic military records can also be found through the Fold3 website. A more complete guide to Revolutionary War Sources.